Q. I just got a stent placed in my heart artery and feel great again. If it develops problems, can it be treated? 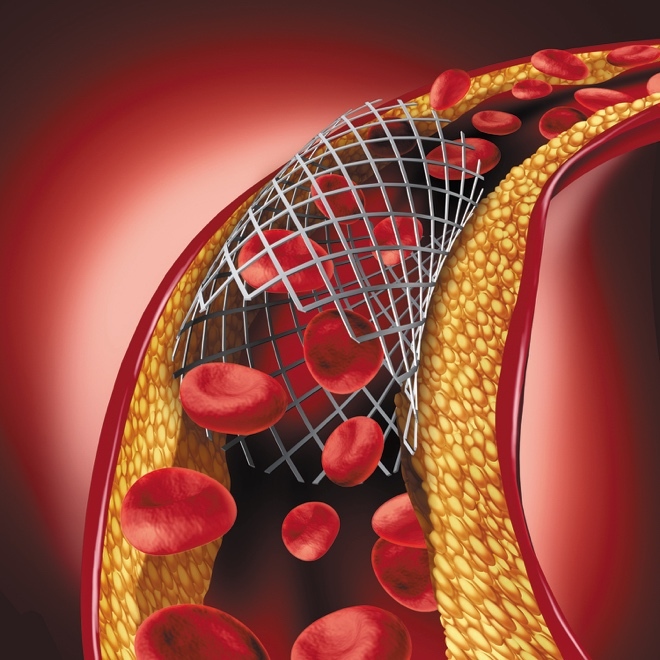 A. Stents, the tiny wire-mesh tubes used to prop open blocked arteries, are useful for treating heart attacks and chest pain that occurs with physical activity. They're placed during a coronary angioplasty and stenting procedure, which usually involves snaking a thin tube (catheter) through a vessel in the upper thigh or the wrist up to the heart. After more than two decades of use, today's stents are safer and more effective that the original versions. Problems can still arise, but they are uncommon and treatable.